There are a lot of movies out there that talk about magic or the act of performing magic. Not in the sense of sorceries or voodoo, I’m talking more about magic tricks performed on a stage. Some of the good ones that come to mind are serious movies like The Prestige and fun movies like Burt Wonderstone. Now You See Me is a new entry into the group and it does not disappoint. I first saw a trailer about Now You See Me last May while watching an NBA game and I was surprised to know that there was this awesome movie that has gotten little to no marketing here in Manila. It was like they just cranked this out and left it out to die. Luckily, I did my part and gave them my money to at least contribute to their earnings. 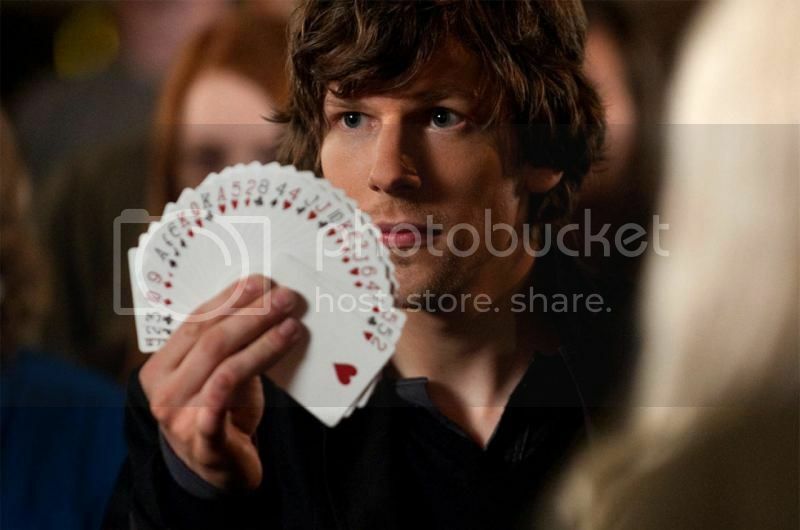 Now You See Me is about 4 street magicians who were mysteriously brought together by a secret entity to perform a grand performance never before seen by anyone. The first of which is where they were able to rob a bank that was on a different continent and give the money to the audience. 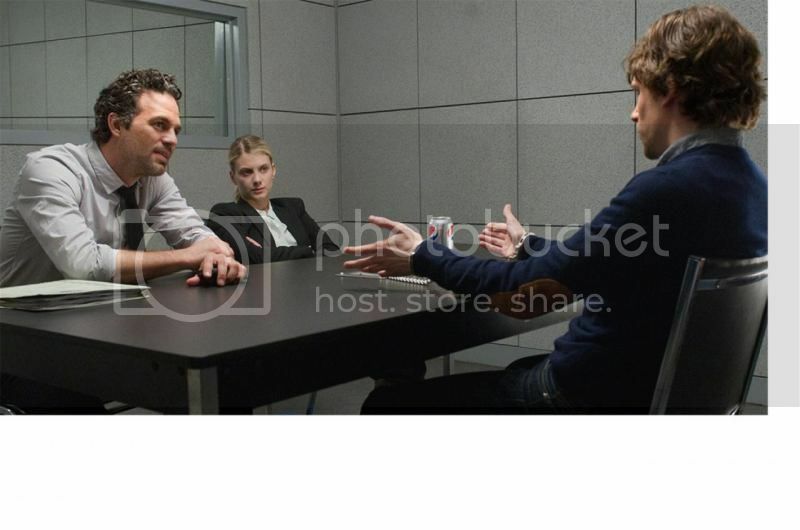 The joint effort between the FBI and Interpol then try to outsmart them in the hopes of figuring out how they did it and catch them in the act of performing their next trick. I thought Now You See Me was cast very well. Jesse Eisenberg (Social network), Isla Fisher (Confessions of a Shopaholic), Woody Harrelson (Hunger games) and Dave Franco (21 Jump street) round out the group they call the Four Horsemen. Each one of these folks were selected based on their personalities you’re used to seeing Jesse is his usual “I’m smarter than everyone else” self he portrayed in Social network. Woody is the same character he played in Zombieland. Dave and Isla I haven’t seen their other movies but they were great as well. On the other side, Mark Ruffalo (Avengers) plays his “always a step behind” cop role nicely, I wasn’t used to seeing him be the underdog (ok fine 13 going on 30). 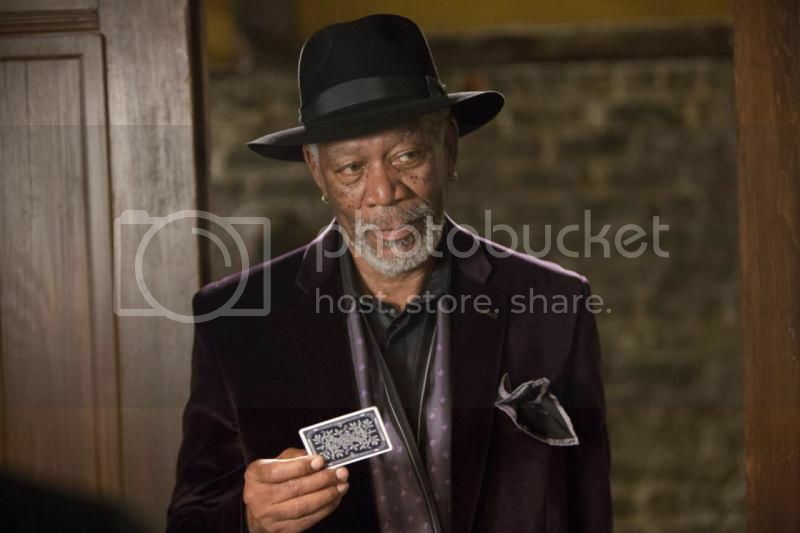 Morgan Freeman rounds out the great cast, I won’t talk about him any more, anything he does is awesome. It’s a tale of cat vs mouse. Only the mouse is a lot smarter than the cat. The pace of the movie is very good: there’s always something to keep you at the edge of your seat. They also put a lot of small scenes that make you suspect somehow that things aren’t what they seem. I spent majority of the movie saying, “he’s the bad guy” probably around 5 different times for 5 different people. They do a good job of revealing each trick on how it’s done in a way that’s not blatant and makes sense. I enjoyed my time with Now You See Me. Plot, story, characters, everything is fun to watch. If there was something I had to complain about it’s that I felt the ending was a little bit rushed and broke the pacing. It’s a little hiccup but it doesn’t really spoil my enjoyment of the movie. 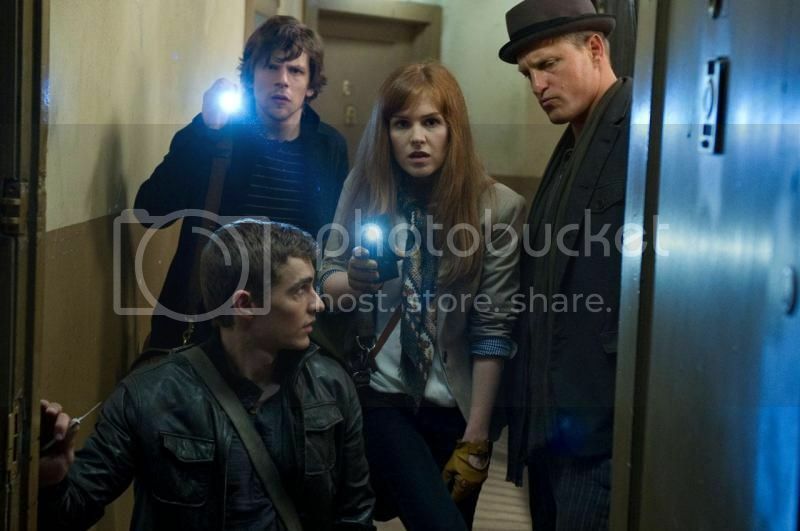 Now You See Me is from Summit Entertainment and is now showing in Philippine theatres.